Our interns receive hands-on and in-depth opportunities to learn about our programs while networking with our local partners. 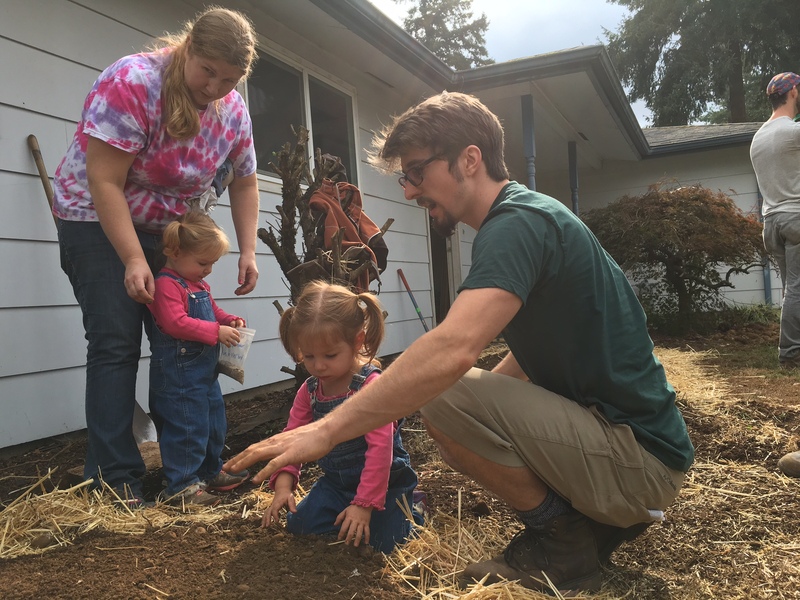 Growing Gardens internships are open to anyone who BELIEVES in our mission. Hours and roles vary from program to program and we expect our interns to commit to the requested time frame. *At this time our internships are not paid opportunities. 1- Lettuce Grow Program CORRECTIONAL FACILITIES INTERNS: Click HERE to learn more. 2- Youth Grow Program IN-CLASS INTERNS: Click HERE to learn more. 3- Social Media and Communications Intern (OPEN): Click HERE to learn more. 4. Events and Outreach Intern (OPEN): Click HERE to learn more. Higher Education partnerships: National University of Natural Medicine, Oregon State University, and Portland State University. If you are a University looking to partner or create a custom internship opportunity please contact jason@growing-gardens.org.